According to Forbes, the well-known YouTube celebrity PewDiePie (whose real name is Felix Kjellberg) gained 15 million dollars with YouTube, other top ranked YouTubers such like Roman Atwood, Lily Signh, Smosh, all made over 5 million dollars in the past year. 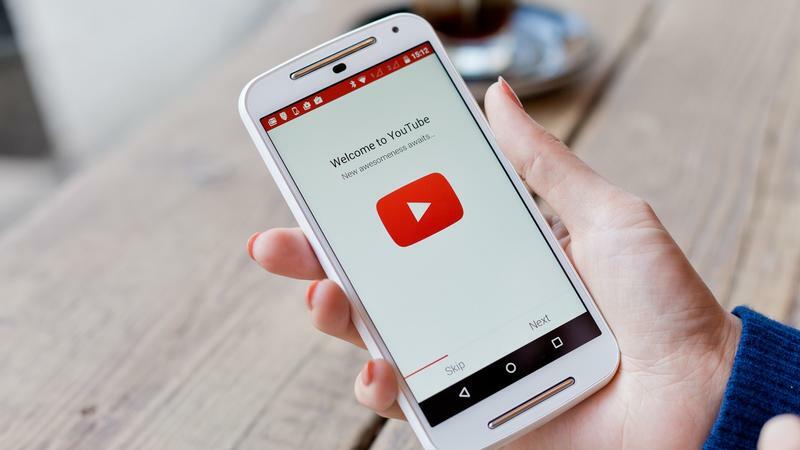 Those stats have proven that YouTube can really help you enjoy considerable fame and fortune. Even making money is not the reason you start a YouTube channel, you can really find a balance between video monetization and user experience. Take a peek at this infographic created by Wondershare Filmora, that illustrates the 8 easiest ways to make money with YouTube, except for some traditional ways like Ads, and Affiliate marketing, it introduced some practical ones especially for beginners.